Bob felt that 2013 was a good year for railway modellers with a wide number of high quality products coming to the market. After some deliberation Bob chose the Bachmann Dukedog as his model of the year but pointed out that each individuals favourite would very much depend upon the period and company that you were modelling. Close behind the Dukedog in quality of model were the Hornby GWR Star, the Bachmann covered hoppers and their bulk hopper in Polybulk livery and the Dapol ‘Western’. The surprise sellers of the year have been the Lynton and Barnstaple carriages, catching both Dapol and the traders off guard. 2014 will see the arrival of a number of offerings covering both Southern and Eastern locomotives. With regard to other aspects of the hobby the range of DCC sound offerings continues to expand with a number of new manufacturers coming to the market with increasing realistic sound chips. 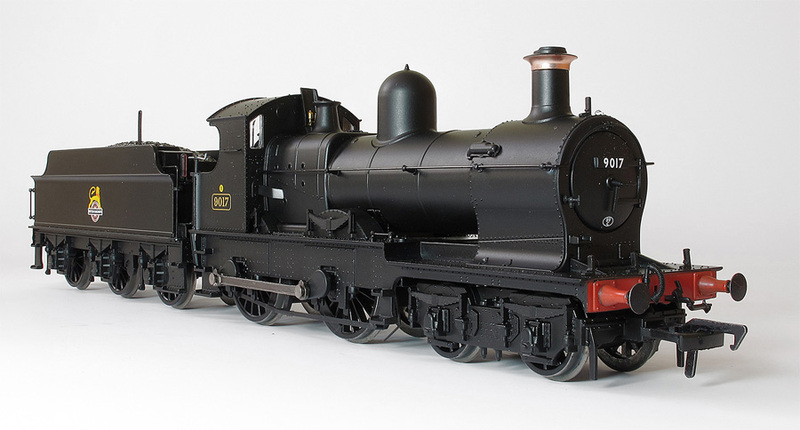 During 2014 both Hornby and Bachmann will introduce a range of simplified and lower cost sound options. Hornby will be announcing their new models later in the year as part of their celebrations of the 150th anniversary of Frank Hornby’s birth.